English actor Jason Statham has enlisted the help of California dealer West Coast Exotic Cars and the DuPont Registry in order to sell his used 2014 Ferrari F12 Berlinetta. Statham is known for starring in the Transporter series, making recurring appearances in the Fast and Furious franchise, and recently leading the giant mutant shark film, The Meg. His success in these films has allowed him to collect a stable of exciting cars, including this F12, which he put 20,929 miles on during his ownership. Carrying the torch of classic Ferrari grand tourers like the iconic 250, the F12 Berlinetta features a front-mid-mounted, naturally aspirated V-12 engine. In all, 6.3 liters of displacement push 731 horsepower and 508 pound-feet of torque out to the rear wheels. The engine also revs clear up to 8,250 RPM, ensuring a raw experience for any driver that wants to push the car to its limits. The car may be fast, but it's also surprisingly practical, with a rear hatch giving enough cargo space for a weekend getaway or a particularly indulgent grocery trip. Statham's F12 comes in a unique shade of gray dubbed "Grigio Titano Metallizato," and rides on black wheels. 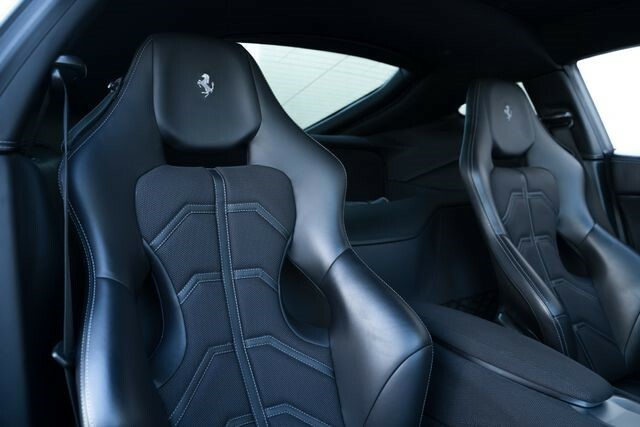 On the inside, the Ferrari features Alcantara upholstery, a carbon fiber steering wheel, and a special lighting package. 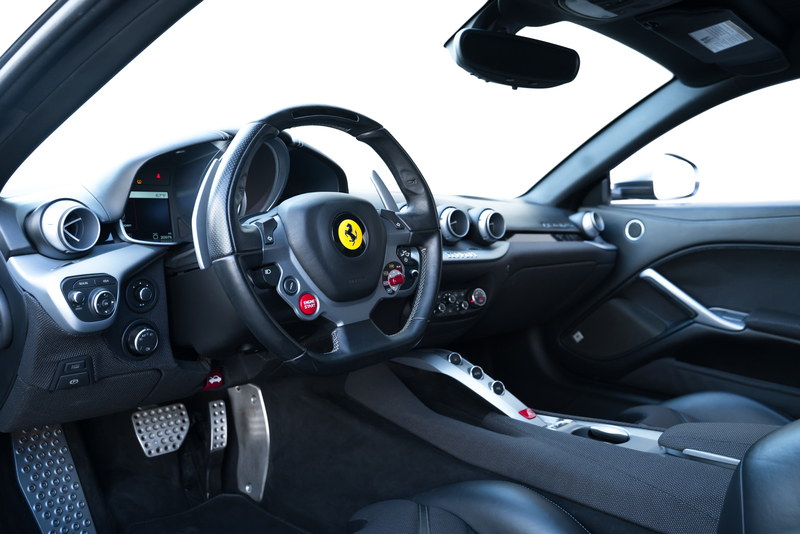 The listing claims that Statham ordered the Berlinetta with $130,626 worth of customization options from Ferrari Tailor Made; this brought the car's total retail price to a staggering $446,514 when new. Depreciation, however, still affects top-of-the-line Ferraris, and the car is currently listed at $229,990. If you're an aspiring car collector, and your tastes happen to line up with those of the star of Crank 2: High Voltage, then this listing could be the opportunity to pick up a fully-loaded Ferrari at nearly half price. It's rare that one can improve upon perfection, but leaving your mark on a masterpiece without destroying it is equally impressive. This might be the single most desirable 275 GTB of them all. The dealer failed to disclose issues about the used Ferrari to the out-of-state buyer.